Brooklyn Pizza, owned by Sonny Gjuvakj and Mike Ventura, was a successful restaurant since it opened its doors in Cranford in 2011. However, Sonny found himself with a desire to take the restaurant to the next level. Drawing on his Italian heritage and restaurant background, the restaurant has been reborn as Sonny G’s Brick Oven Pizza & Italian Cucina. 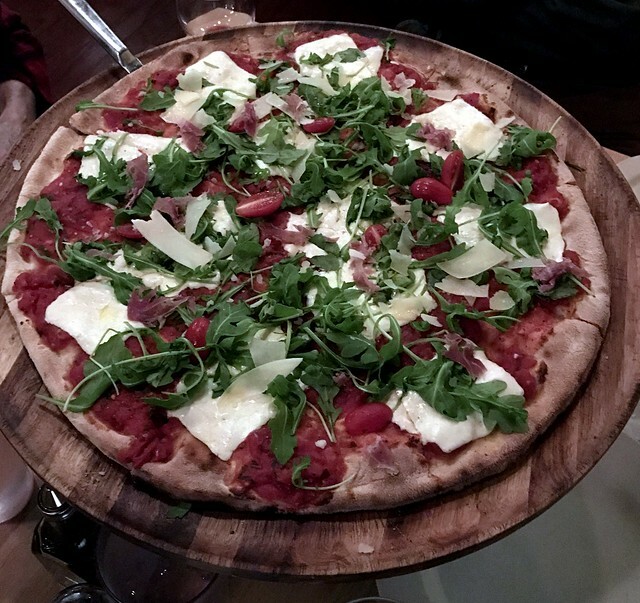 Whereas Brooklyn Pizza was viewed by most as just a pizzeria, Sonny G’s has a true restaurant feel, as well as a slightly upscale vibe. The pizza is still a focal point, though Sonny wanted to serve more than just a regular pizza pie. He chose to serve tomato pies, which are a staple in Italian-American communities. A tomato pie starts with the dough, which is then covered in cheese, and topped with sauce. The sauce used by Sonny G’s is made from scratch with fresh tomatoes and spices. Sonny has a passion for the restaurant industry, as his family has been a part of the business for three generations. He cooks from the heart, and wanted to make sure that the restaurant was the greatest representation of his love for Italian cuisine. Sonny sees the introduction of tomato pies to the area as something that will set his restaurant apart and make it a destination. In the years that he’s been a Cranford business owner, Sonny has seen the change that’s taken place in the downtown dining scene. People here know good food, and they recognize that Cranford is the place to go when they’re looking for a quality meal. In addition to offering a pizza pie style that’s unique to the area, Sonny has added new dishes and specials to the menu, including a variety of homemade pastas. Though Sonny has been cooking for years, he is constantly looking for things he can do to improve his customers’ experience. He has based the rebirth of his restaurant on what he feels people want, as well as what he knows he can deliver. 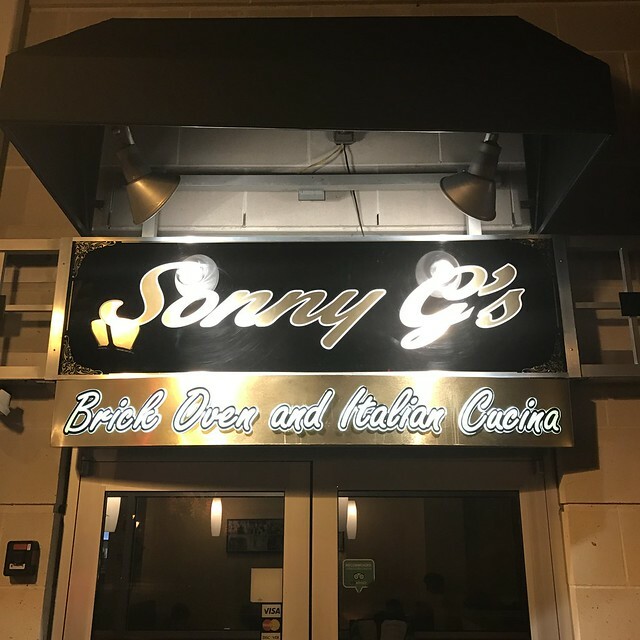 Wood fired pizza, homemade pasta, and exceptional service are just three reasons why customers will be sure to add Sonny G’s to their list of dining destinations in Cranford.